You Have Mold? Musty Odor? Water Leaks? Are You Sick?
' mold inspector the villages, mold inspection the villages, mold testing the villages, the villages mold inspector, mold inspector lady lake, orlando mold inspector, mount dora mold inspector, gainesville mold inspector, wildwood mold inspections, mold inspection oxford, newberry mold inspector, mold inspector leesburg, mold inspections & mold testing"
INDOOR MICROBIAL SPECIALIST / HOME INSPECTOR USA Environmental, Mold Assessment & Testing Office caters to: The Villages, Ocala, Orlando, Micanopy, Leesburg, Mount Dora, Wildwood, Lady Lake, Oxford, Gainesville and Newberry, Florida among other cities nearby. We are The Villages Mold Inspection Company of choice. 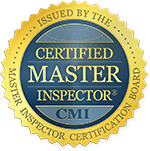 Our principal, John M. Acaron, has a bachelor's (BSME) & (TDME) in Mechanical Engineering and is a State of Florida Licensed Home Inspector & State of Florida Licensed Mold Assessor, Chief Mold Assessor and Board Certified Master Inspector (CMI). John M. Acaron also has significant experience in commercial and residential construction; he has managed and built a number of large residential water front and non-water front houses in the local area. 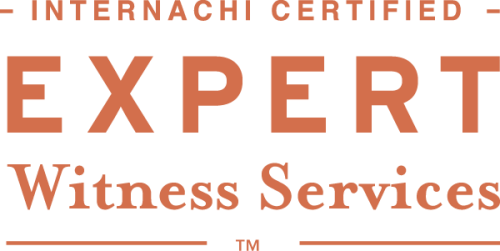 Additionally, John M. Acaron is registered and certified by ESA, IAC2, EMLS and PRO-LAB, to perform environmental services such as Organic Microbial (Mold Screening & Mold Testing & Allergens Testing. 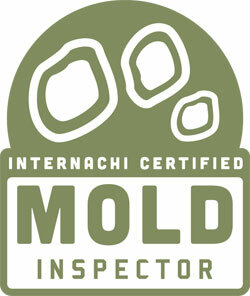 INDOOR MICROBIAL SPECIALIST Mold Assessment report is crafted for your understanding. It will contain digital photography with captions explaining what was discovered. It will contain the laboratory results with explanations. If the mold discovered does require remediation, you will be provided with a detailed remediation plan to correct the problem and we will consult with you for your understanding and concerns. Digital photography of issues with written observations of evidence of moisture, (toxic) black molds or, non-toxic molds, thermal images with explanations of captured moisture issues, flood damage, water damage, evidence of moisture intrusion, and damage caused by indoor humidity issues. Moisture tests: Hydro Probe, Moisture Meter read outs with explanations of active moisture intrusion (wet wall areas that are present). Laboratory results with a determination if the fungal ecology is normal. A Mold Remediation Protocol plan (if necessary). In some individuals, exposure to indoor mold can also can lead to asthma or to a lung disease resembling severe inflammatory asthma called allergic bronchopulmonary aspergillosis. 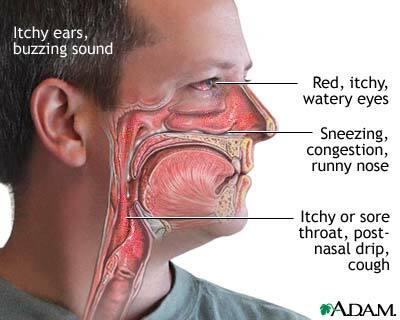 This latter condition, which occurs only in a minority of people with asthma, is characterized by wheezing, low-grade fever, and coughing up of brown-flecked masses or mucus plugs. Skin testing, blood tests, X-rays, and examination of the sputum for fungi can help establish the diagnosis. Corticosteroid drugs are usually effective in treating this reaction; immunotherapy (allergy shots) is not helpful. Fungi or microorganisms related to mold / fungi may cause other health problems similar to allergic diseases. 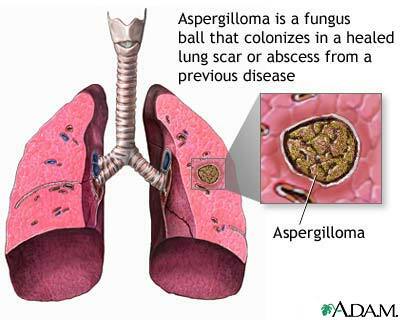 Some kinds of Aspergillus may cause several different illnesses, including both infections and allergy. These fungi may lodge in the airways or a distant part of the lung and grow until they form a compact sphere known as a "fungus ball." In people with lung damage or serious underlying illnesses, Aspergillus may grasp the opportunity to invade the lungs or the whole body. Those with special health concerns should consult a medical professional if they feel their health is affected by indoor mold. Some types of mold can produce chemical compounds (called mycotoxins) although they do not always do so. Molds that are able to produce toxins are common. In some circumstances, the toxins produced by indoor mold may cause health problems. However, all indoor mold growth is potentially harmful and should be removed promptly, no matter what types of mold is present or whether it can produce toxins. Individuals with chronic exposure to toxins produced by this fungus reported cold and flu symptoms, memory loss, muscle aches, sore throats, diarrhea, headaches, fatigue, dermatitis, intermittent local hair loss, cancer, and generalized malaise. The toxins produced by this fungus will suppress and could destroy the immune system affecting the lymphoid tissue and the bone marrow. Toxic mold can be inside walls, under tubs, behind appliances etc. and you may not be able to see it. Take the threat of Toxic Black Mold seriously, but remember that Mold can be eliminated in a short period of time and life can and will go on as normal! Many species of mold and mildew (or the mycotoxins they produce) can cause or aggravate a number of ailments. Common effects from molds such as Stachybotrys Atra, Penecillium, Cladosporium and several strains of Aspergillius, are asthma, pneumonitis, upper respiratory problems, sinusitis, dry cough, skin rashes, stomach upset, headaches, disorientation and bloody noses. Numerous other species of mold and mildew are also toxic, and many mycotoxins are known carcinogens. Severe exposures can lead to internal bleeding, kidney and liver failure and pulmonary emphysema.